The best outdoor and RV brands, all at one location. 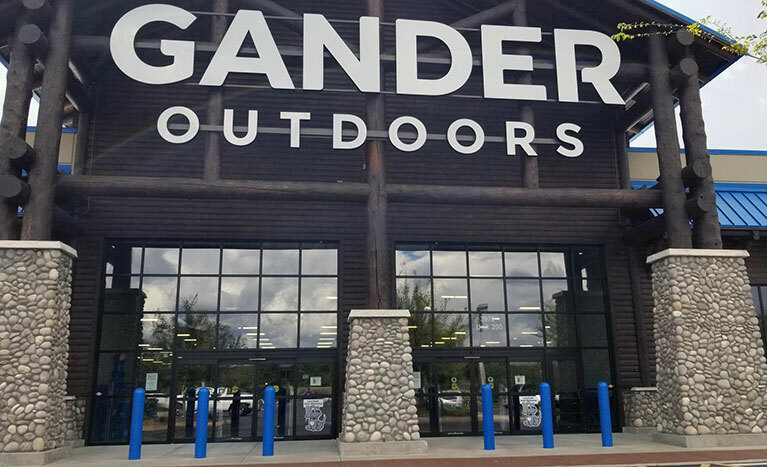 Gander Outdoors is the newest one-stop-shopping experience for a wide selection of RVs, products and services to help you get outdoors and into the field. We are dedicated to serving the RV, camping, hunting, fishing, shooting and active sports enthusiast. With a full selection of products for every season and every region, we have the gear you need at a great value to fuel your passion for outdoor fun and adventure.